Founded back in 2012, Bookkeeper360 is a financial technology firm that offers accounting and cloud-based bookkeeping, as well as business advisory services. Their outstanding service places the company on the shortlist of best bookkeeping platforms on the market. 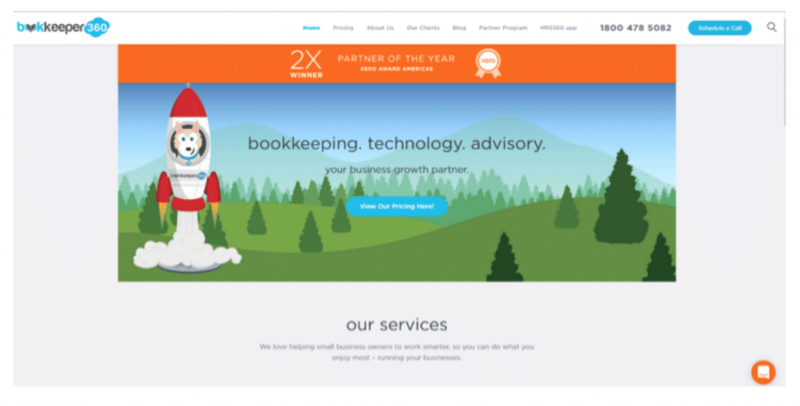 As a Xero Platinum partner, Bookkeeper360 provides seamless integration with Xero’s cloud-based technology. It’s exactly what makes them unique and differentiates the company from other competitors on the market. Additionally, Boookkeeper360 is powered by Salesforce. 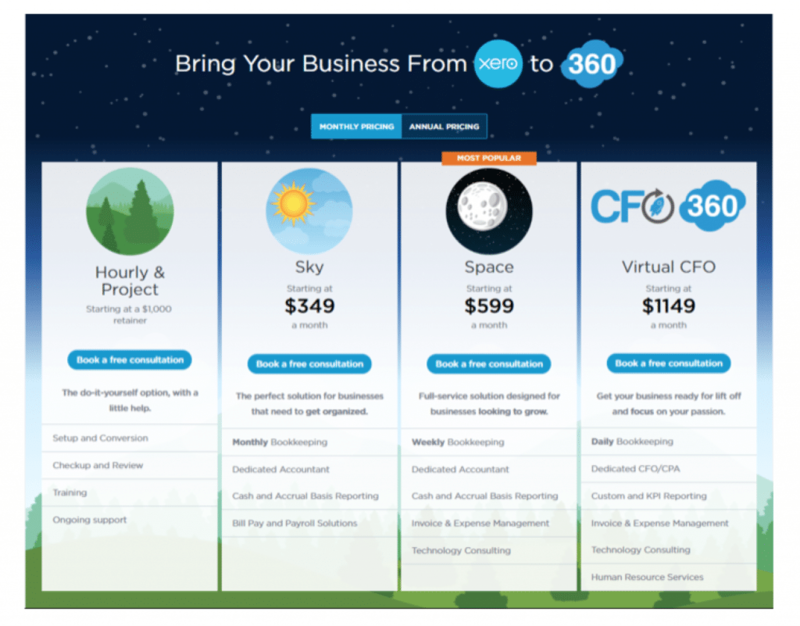 Is Bookkeeper360 right for my business? Bookkeeper360 is best suited for smaller companies that use Xero or are looking for an alternative to QuickBooks. They work with small-to-medium businesses and strive to innovate the way they maintain their accounting to fuel overall growth of the business. What features does Bookkeeper360 offer? Astroboards, which are business dashboards that can be accessed via computer and mobile at any time. They are easy to use and connect the most crucial parts of your business in one place, providing you with a simplified way to run your company. How much does Bookkeeper360 cost? Bookkeeper360 offers four price plans to meet the needs of many types of businesses.